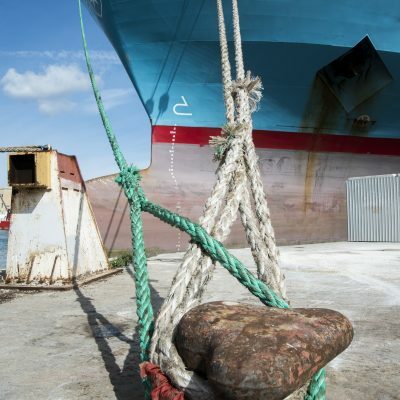 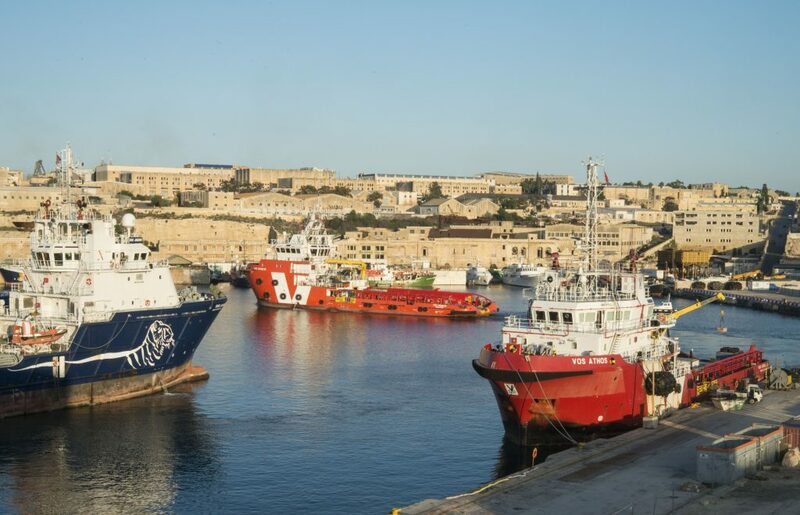 Working in a modern, reliable and strategic port location, MMH offers a range of support, from highly efficient, cost-effective Rig Moving, to Marine Services designed to speed up turnaround and improve the cost-efficiency of your business. 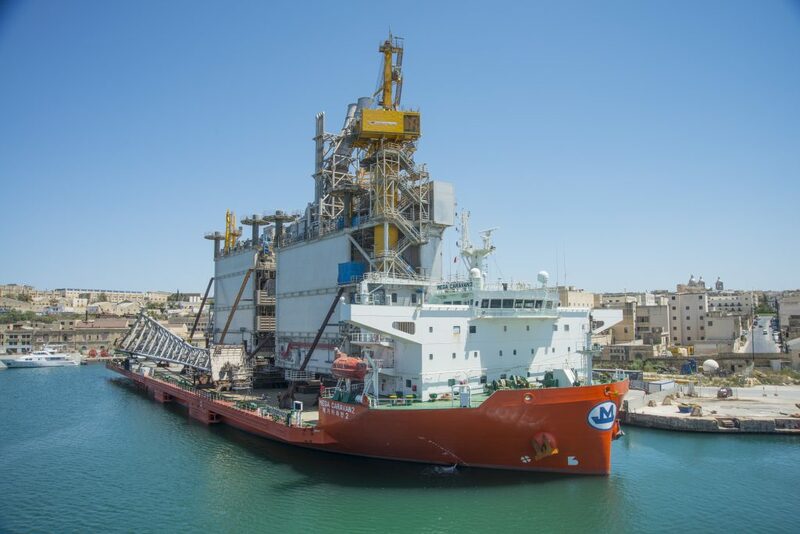 The transfer of marine risers from MMH to Drill ship is just one example of how our multiple capabilities combined to deliver a holistic solution for the client. 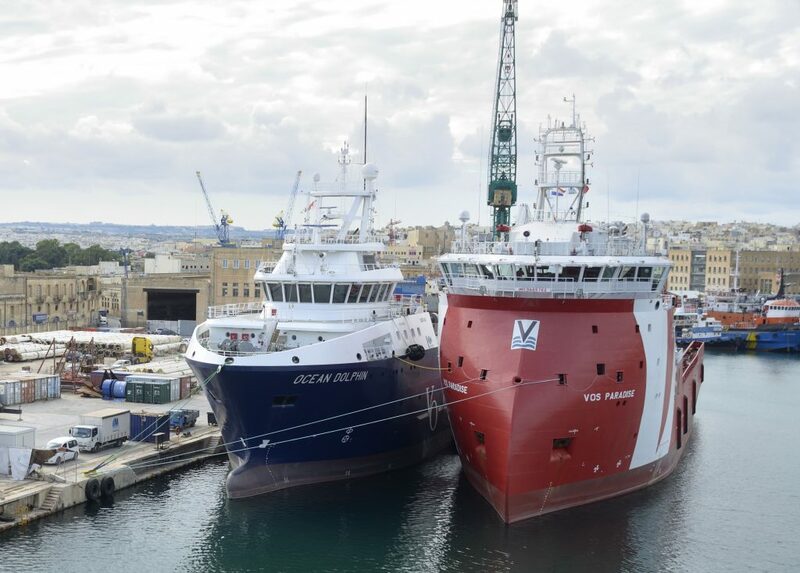 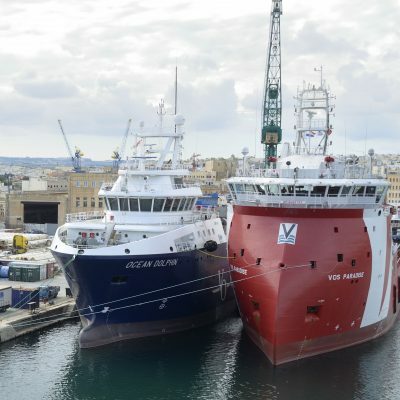 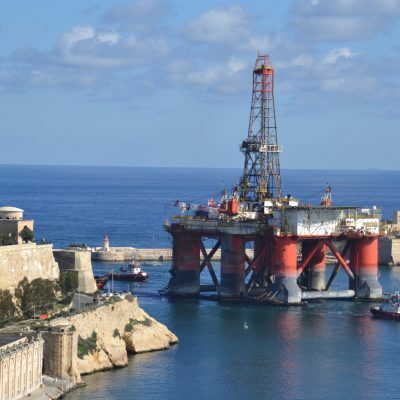 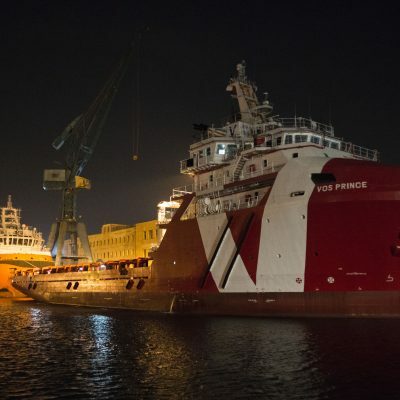 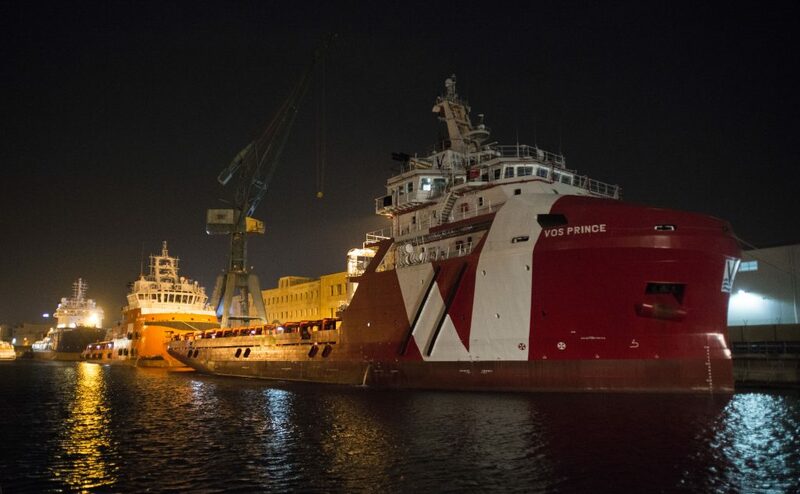 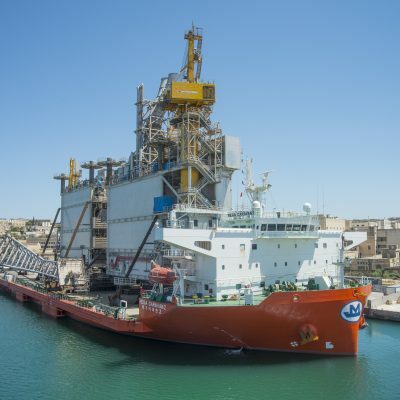 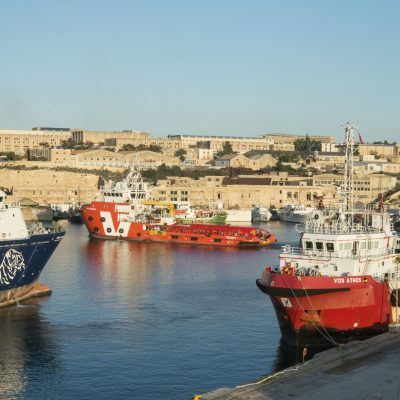 Vos Prince was chartered to transfer marine risers from the Malta to oil rig locations off Cyprus. 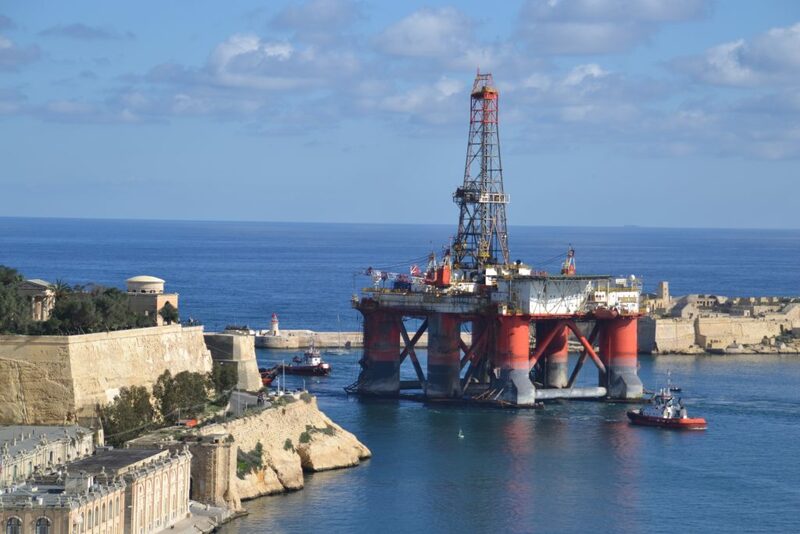 In turn, risers were back-loaded to Malta for maintenance. 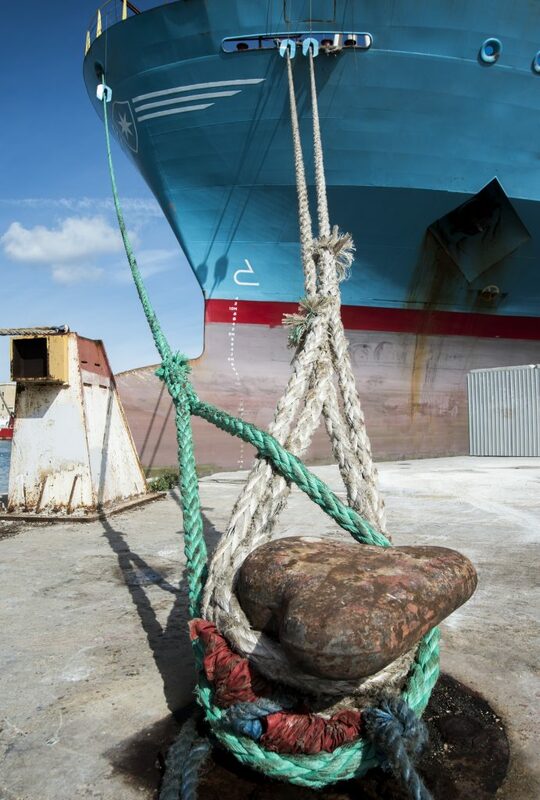 We also provided full husbanding services and vessel clearance.